highest mileage car owned on this forum? 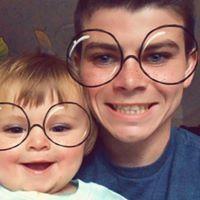 help me win a facebook competition?! Dubstash. and new show for next year in the pipelines!